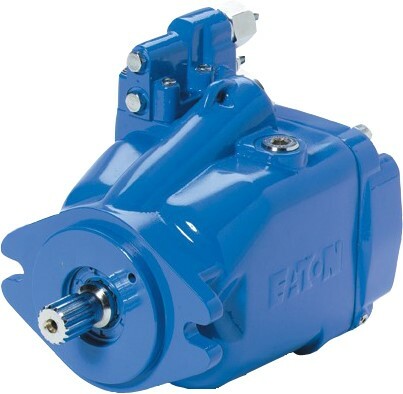 We are Eaton's premier distributor in New England and the Mid Atlantic for the brand names Eaton, Vickers, Char-Lynn, Integrated Hydraulics and Hydro-Line. As such, we provide engineering services to the mobile hydraulics markets. We can design systems, troubleshoot existing systems and provide additional value added services. Additionally, we are a stocking distributor for the largest names in mobile hydraulics, such as Muncie.